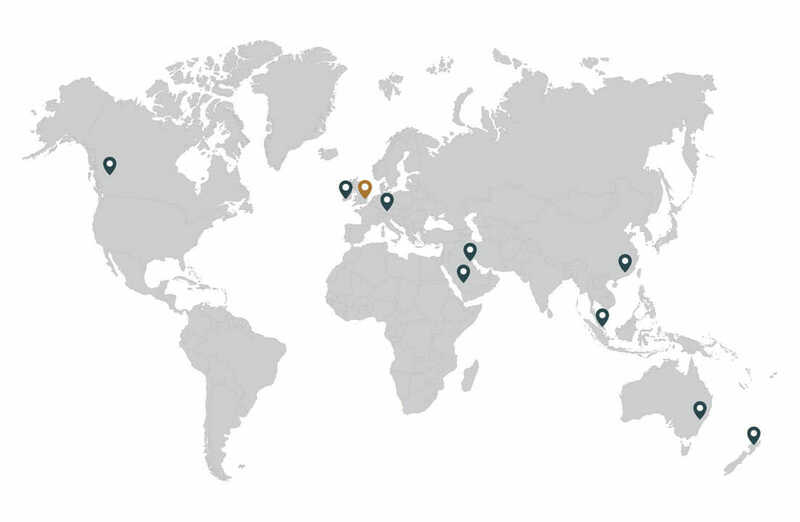 We manufacture all our products at our UK factory but we operate globally. Our expertise and manufacturing capabilities have expanded to give us a global reach. We have an industry leading distributor network of innovative engineers that are able to work with you and your business to deliver the solution you require.